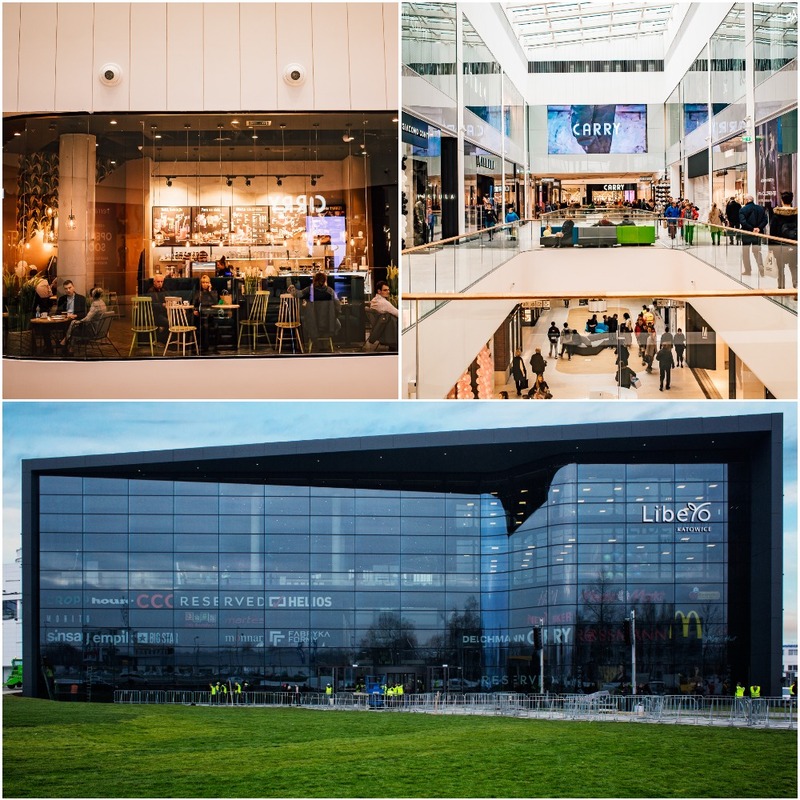 Galeria Libero Shopping Centre is a new commercial and service building on the map of Katowice. The constructing has started in the summer of 2016 and ended in the fourth quarter of 2018. The total area of this shopping gallery is 120,000. m2, of which the largest part is occupied by the retail space - 42 thousand. m2, which inclueds 150 stores, numerous restaurants, cafes, cinema multiplex, bowling alley and fitness club. The architectural concept of the building was developed by the Mofo Architekci studio, while its developer is Echo Investment based in Kielce. cmT joined the project in August 2018 as a support for the Echo team and since then our task has been to supervise and speed up the completion of the construction works and to launch the building installation works, and in the next stage to prepare the facility for the use permit procedure. The joint success was the opening of the gallery on November 15, 2018.